Friends! As you know I'm currently taking some much needed mommy/baby/daddy time after the birth of our little one :) Aggg guys, we're parents!!!! So during this transition into our new season of life, I've invited some of my most beloved and dear blog friends to help me out, in the form of unique and wonderful guest posting! Today, I'm honored to have Heidi of Antlers and Roses take over. Hi there! This is Heidi, I blog over at Antlers and Roses Blog. I am a mom of 2, wife, photographer, coffee lover and reality show junkie living on the Central Coast of California. I love to blog about a little bit of everything- life, kids, projects I am working on, photography and recipes. I was so thrilled when Christina contacted me about sharing something with her wonderful readers. So thank you Christina, if feel so special to be here on your beautiful blog. 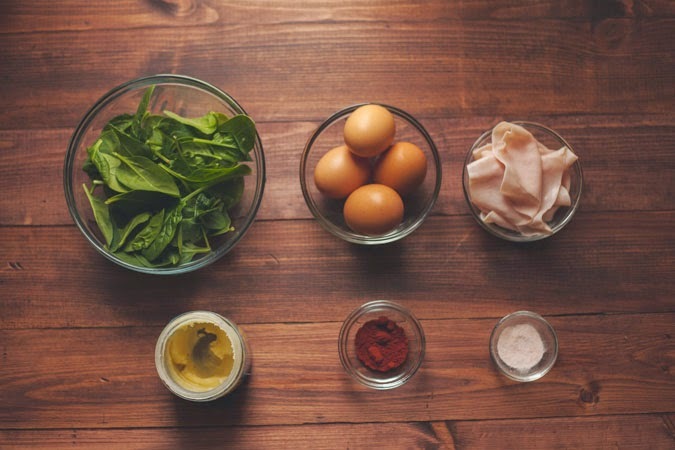 Today I will be sharing a recipe with you. It is a recently new one to me, and I absolutely love making it- and eating it! Back in December while on a mini vacation with my husband, I had tried Eggs Benedict for the first time ever. I don’t know why I waited so long, it was so tasty. 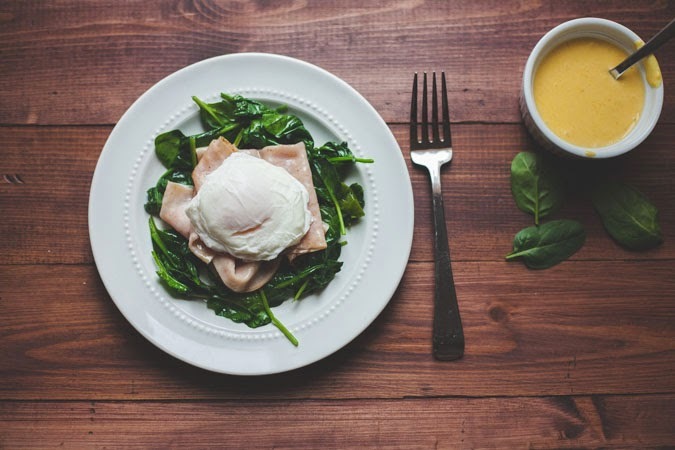 I was excited to have a new option I knew I would like for dining out and then my mom had me over for breakfast and whipped up a new version which has now become my ultimate favorite breakfast meal. This recipe was adapted from Danielle Walker’s cookbook Against All Grain with a few tweaks. 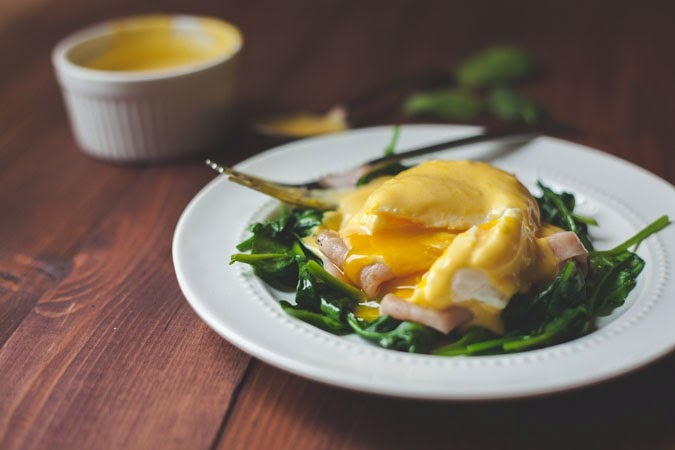 And don’t be intimidated by making hollandaise sauce, once you get it the first time it’s really simple. 1. 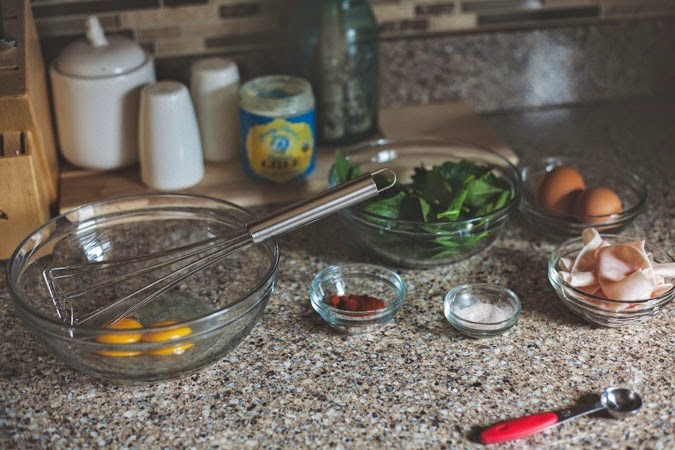 Place the 2 eggs yolks and lemon juice in a glass bowl and whisk vigorously. 2. Place bowl over pot of bowling water to make a double broiler. Whisk over heat for 5 minutes. 3. Slowly pour the melted ghee (or canola oil) and continue to whisk- sauce should become thick and double in size. Stir in seasoning and remove from heat. Cover until ready to use. **If the sauce starts to curdle, whisk in a teaspoon of water at a time until sauce is smooth again. 1. In a saucepan bring 3 inches of water to a boil. 2. Crack the eggs into separate bowls. 3. Add vinegar to water and turn heat to low; bring water to a simmer. 4. Slide each egg into the water. After about 5 minutes check eggs, remove with slotted spoon and set aside. You can opt for over easy eggs too. 1. Quickly sauté the baby spinach followed by the turkey. 2. 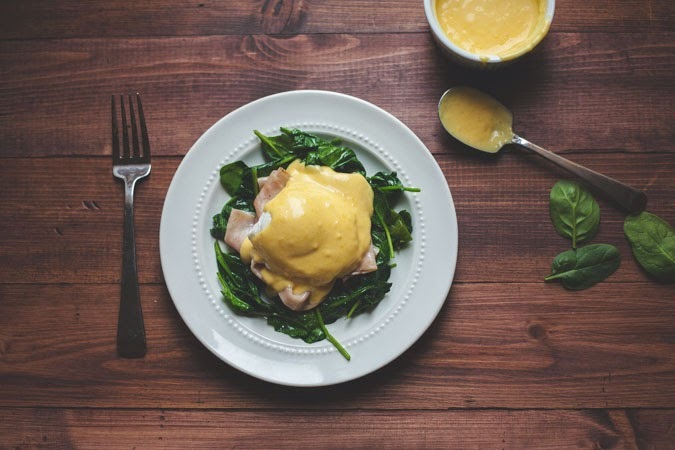 Divide spinach between 4 plates, then top with a few slices of turkey, 1 egg and drizzle with the hollandaise sauce. Serve immediately. Thank you again Christina! I am so excited for you guys and can’t wait until your little one is here! Thank you so much Heidi!! Ok 1, I FREAKING LOVE Eggs Benedict. We had it in Virginia at a little Bed and Breakfast on our first year anniversary and I could have died. 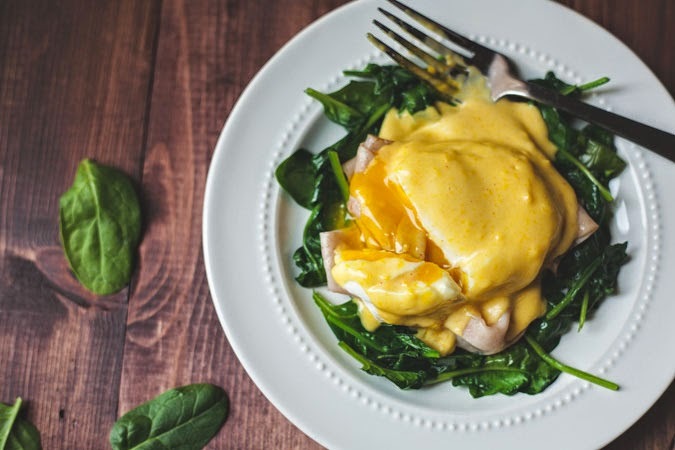 I love, love Hollandaise sauce! This sounds amazing. 2. Don't you just love Against all Grain!? I got that book for Christmas and haven't been able to put it down. I literally have every other page tabbed. 3. I'm all about that Ghee! We got that same kind a few weeks ago and I just thought it was the tastiest thing ever!!! This is just fantastic! For amazing DIYs, more on motherhood, and some super awesome photos to inspire you big time, please check out Antlers and Roses!